Simple Farm Sdn Bhd - SIMPLE is a group of companies with an aim to provide ¡°a one-stop¡± banana production related business to their customers with over ten years of operation experience. Our main office is located in Kluang, Johor, Malaysia. Simple Chain Store Sdn. Bhd. who are responsible for species germination, cultivation, crop distribution, banana fruits production respectively. All the activities and procedures are taken care by In-house specialists team. In Genomic Biotech Sdn. Bhd. laboratory, a group of professional researchers are responsible in germinating premium banana crop. We will plant the best premium crop in Banana Hill Sdn. Bhd. farm with expertise supervision, regular fertilisation until harvesting of banana fruits. We are mainly cultivating two types of banana-Banana Cavendish & Banana Berangan. Besides that, Simple Farm Sdn Bhd is responsible to distribute banana crops to government sectors and various fruit farms. Moreover Simple Chain Store Sdn. Bhd. 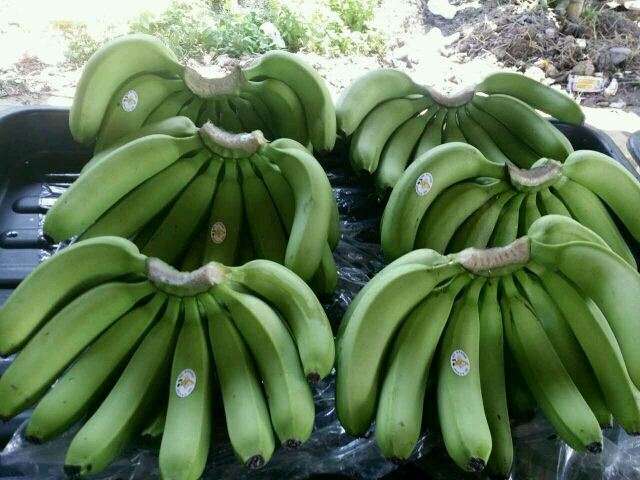 are also distributing banana fruits to major supermarkets and retailer stores. Apart from local distribution business, Simple Farm is also exporting our products to oversea countries including Singapore, Dubai and Egypt and eventually our business will be expanding to China as well. 11, Tkt. 1, Jalan Intan 7/1, Taman Intan, 86000 Kluang, Johor, Malaysia.